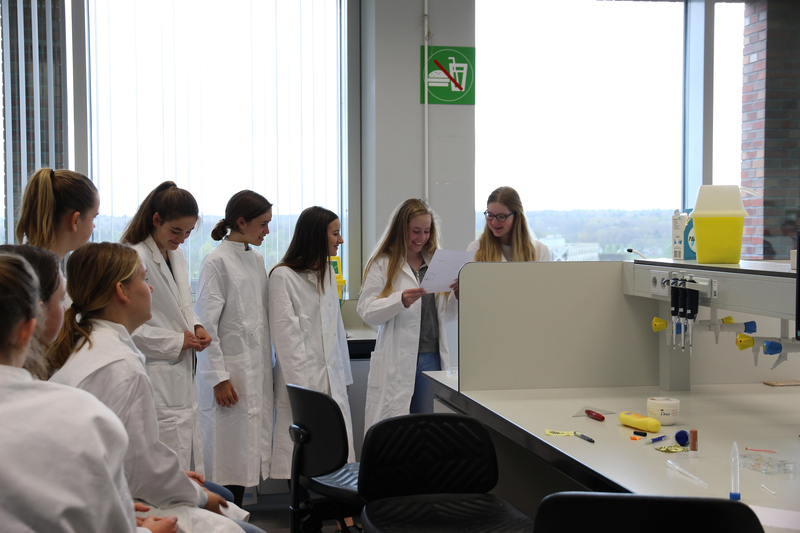 At Girlsday students discovered how much fun it can be to explore and experiment with science, technology and laboratory work at Wageningen University & Research. 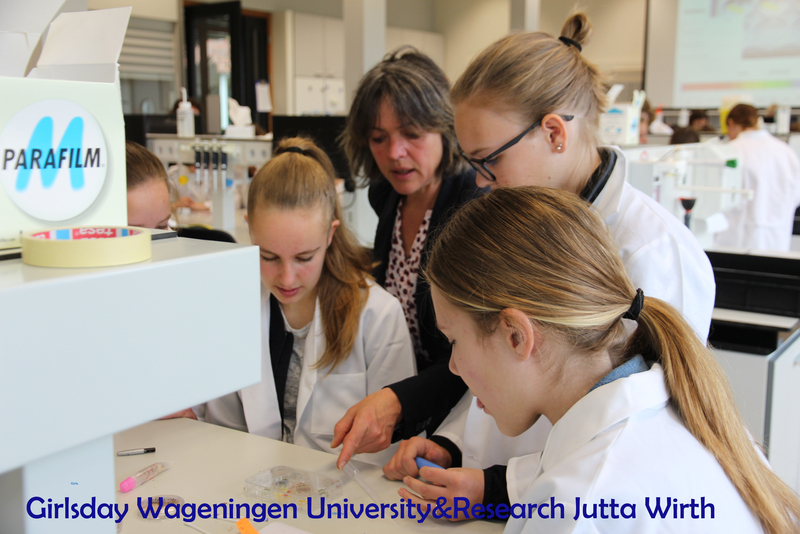 High school students evaluated safety tests for cosmetic products in the laboratory at Wageningen University & Research. 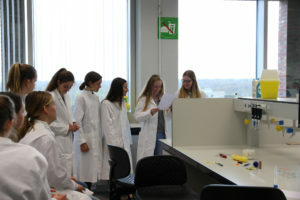 In the laboratory room of Forum P0858 more than 50 students tested their own cosmetic products. For Shampoo, toothpaste and other cosmetic products, the substances including single ingredients were investigated and tested for human safety and maintenance of human health and comfort. Why are skin cream acidic at 5.5 pH balance? What is a natural pH level of the skin and what does soap do to your skin? Are there differences in pH level for soap and skin? What is the pH level of my cosmetic product? 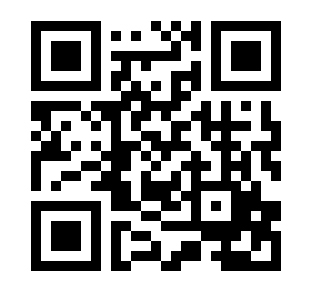 Cosmetic products are developed to be applied to the skin in human and required to be safe when consumer use them. The students had fun testing pH level of their own cosmetic products. 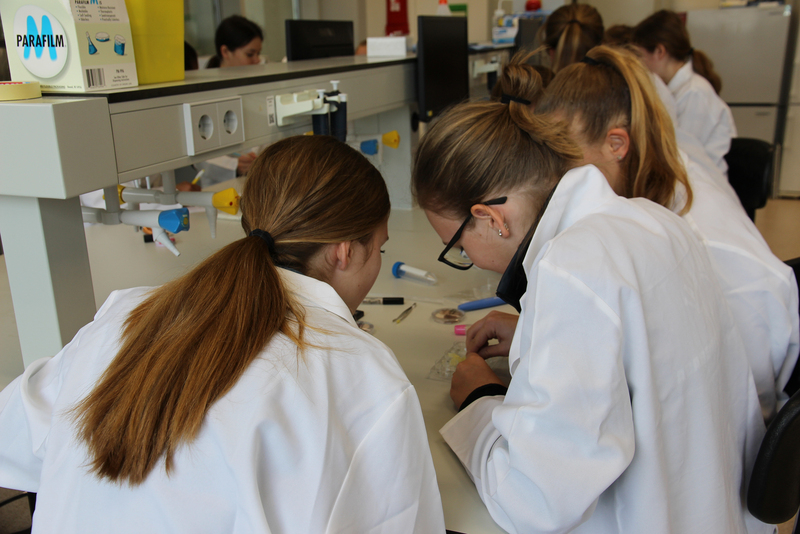 Students brought their own skin cream, toothpaste and shampoo along from home and investigated laboratory methods to test the safety of cosmetic products. The laboratory methods were carried out with alternative (non-animal) methods including cell based tests. 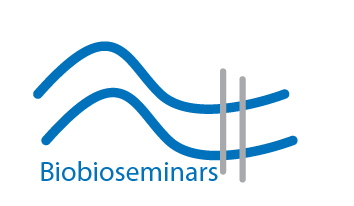 Biobioseminars offers education and practical training courses on alternatives to animal testing.